New Delhi (Sputnik) — During the festival that was held from 6 to 9 February, experts gave presentations and held interactive sessions with children and teachers from different schools in Delhi. The occasion was designed to nurture the interest of children towards nuclear physics, Rosatom officials told Sputnik. Nuclear experts and scientists of Rosatom also visited some schools in Delhi and conducted awareness sessions for children on the peaceful use of the atomic energy. 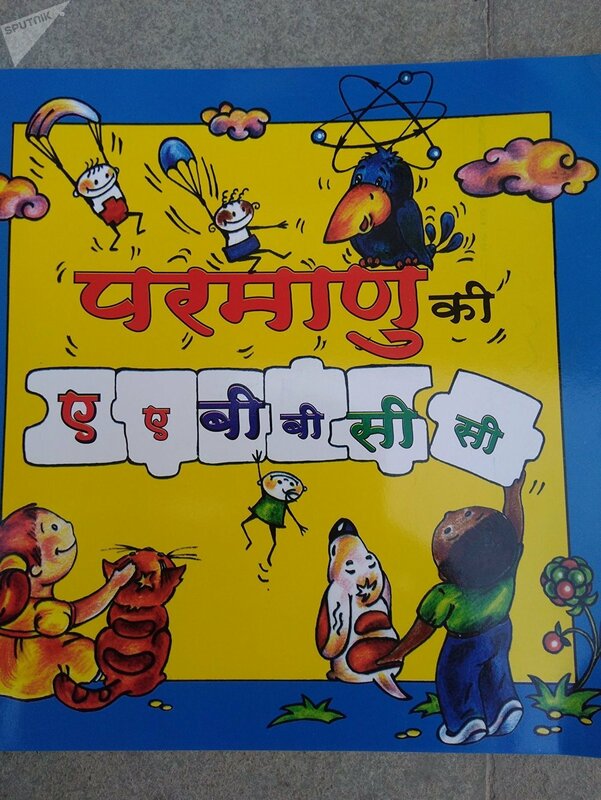 Rosatom also released a book titled 'Nuclear ABC' in English and Hindi to help in the awareness drive. The book was jointly released on Thursday by Russian Ambassador to India Nikolay Kudashev, Professor Emeritus of Jawaharlal University R Rajaraman, Fedor Rozovskiy, Director of Russian Center along with officials of Rosatom at the Russian Centre for Science and Culture, New Delhi. The book launch was attended by hundreds of school children. "The book is yet another instance of the rich history of Indo-Russian scientific cooperation dating back to the Soviet era," professor R. Rajaraman said during the launch. Prof Rajaraman hailed Russia's assistance in achieving its nuclear energy targets. 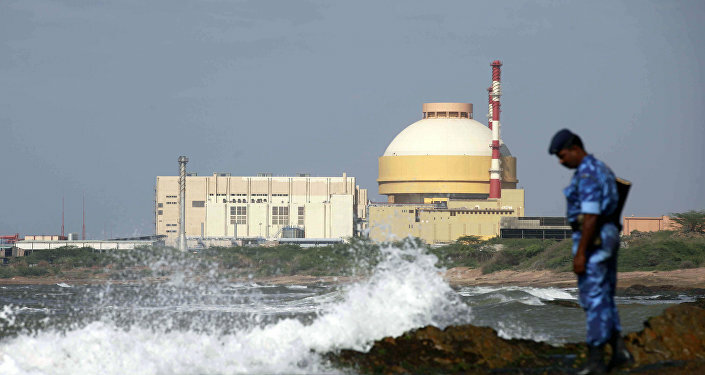 "1000 MW units of the Kudankulam nuclear power project in Tamil Nadu is already operational and the work on unit 3 and 4 of the project is happening in full swing and must be operational by the year 2023-24," he said. "Even before the NSG group lifted sanctions against India, Russia was already helping Indian civil nuclear energy programme via a special mechanism," Prof Rajaraman added. Meanwhile, Russian ambassador Nikolay Kudashev congratulated Rosatom for explaining the complex nuclear science to the children in a simplified way. "It is a must for the children to know that nuclear science has a pivotal role to play in clean energy and medicine," Nikolay Kudashev said.